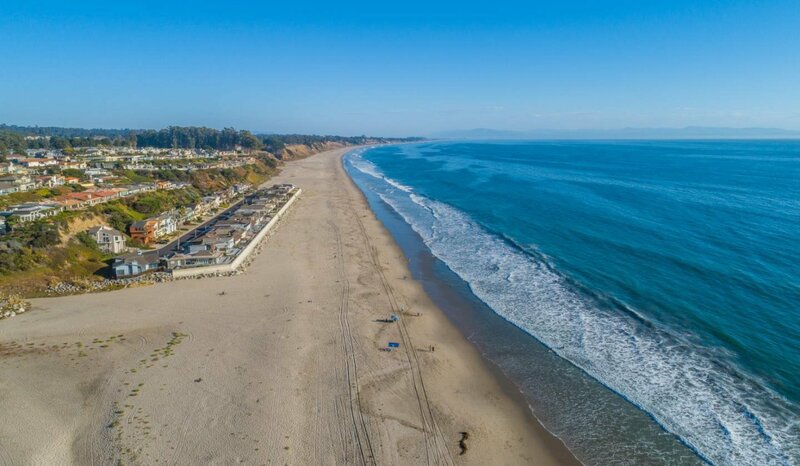 This location will never be repeated in Calif. 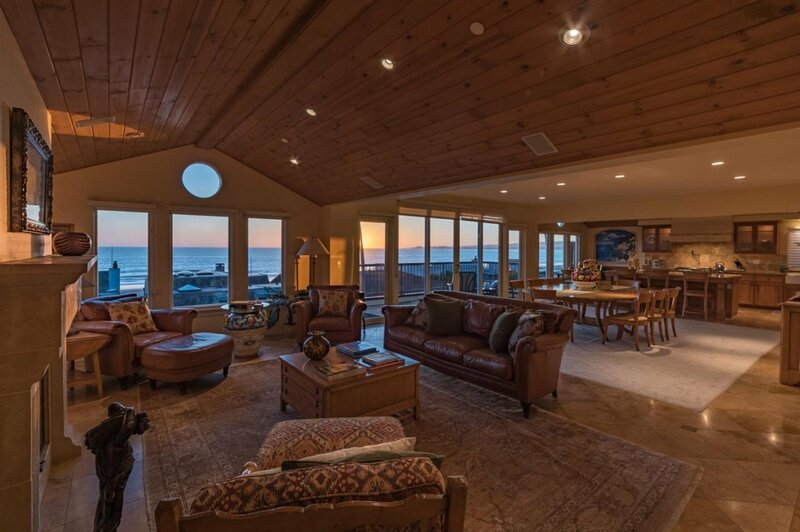 Ultimate Beach home luxury. 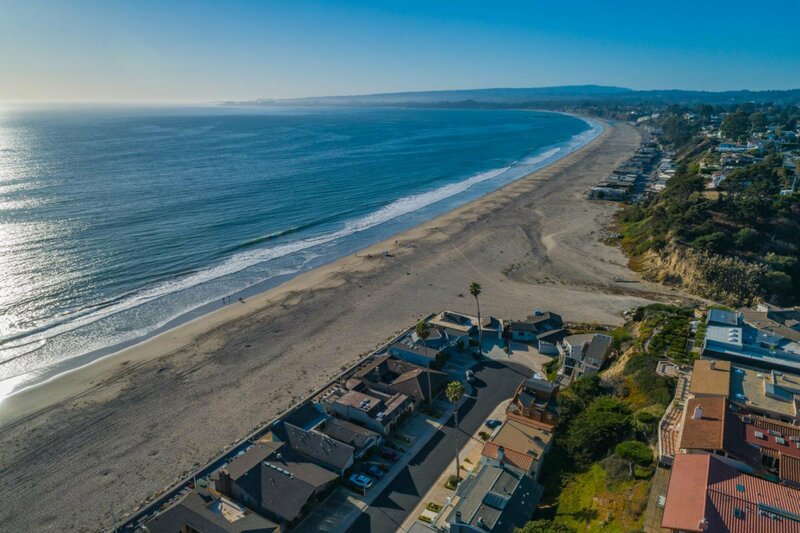 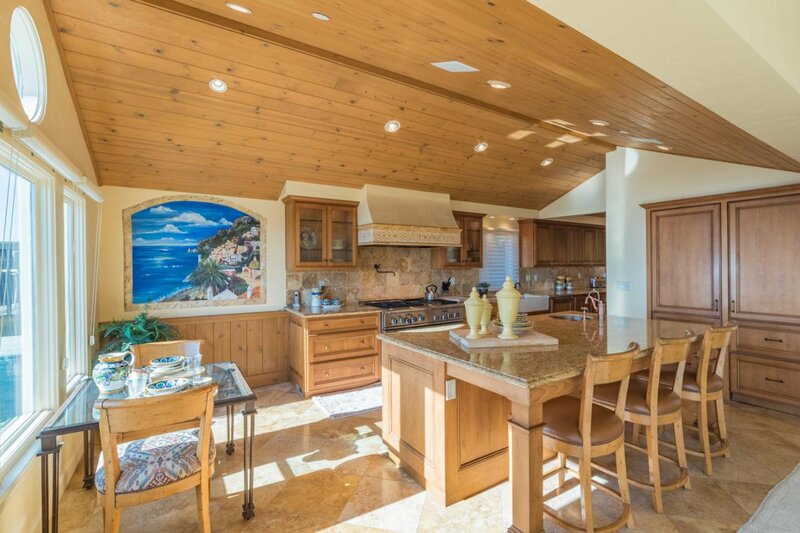 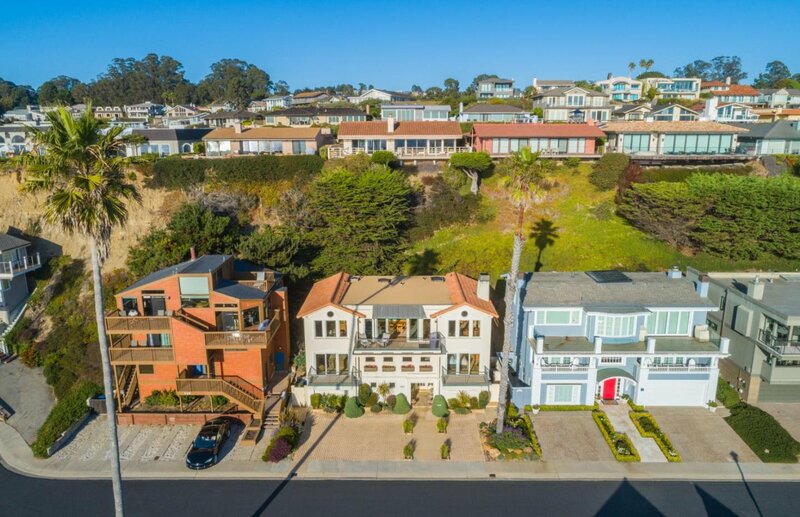 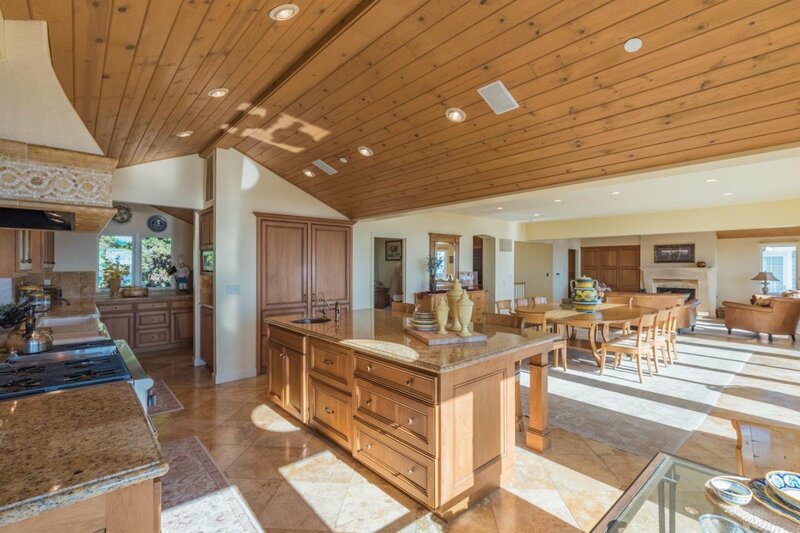 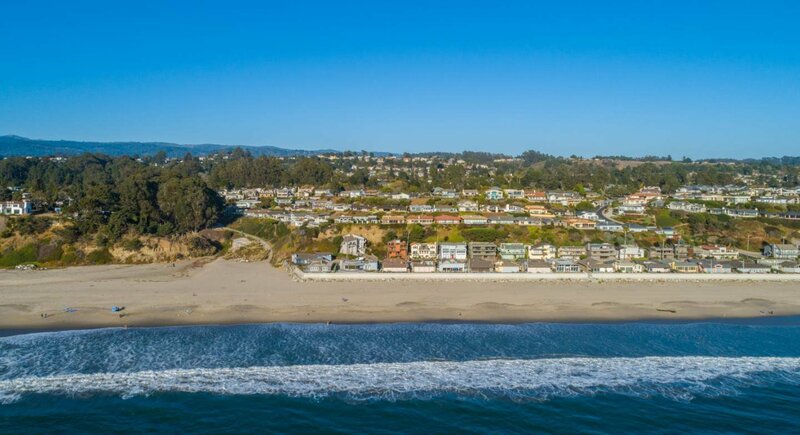 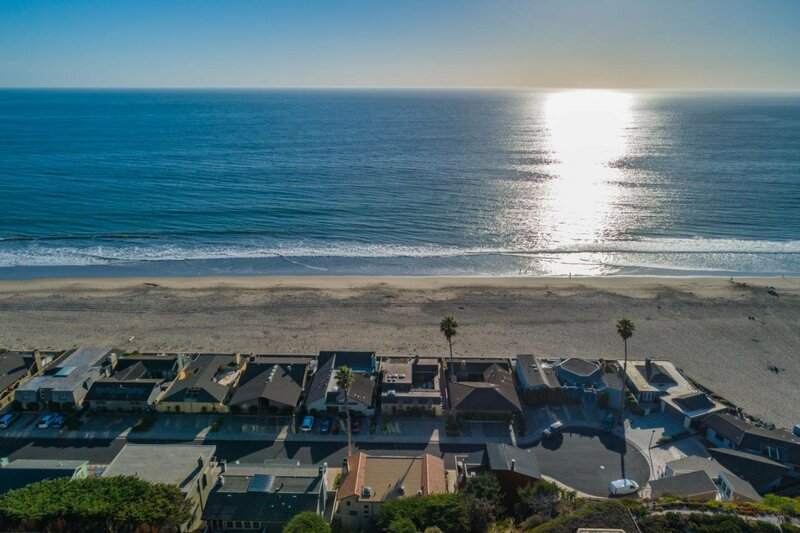 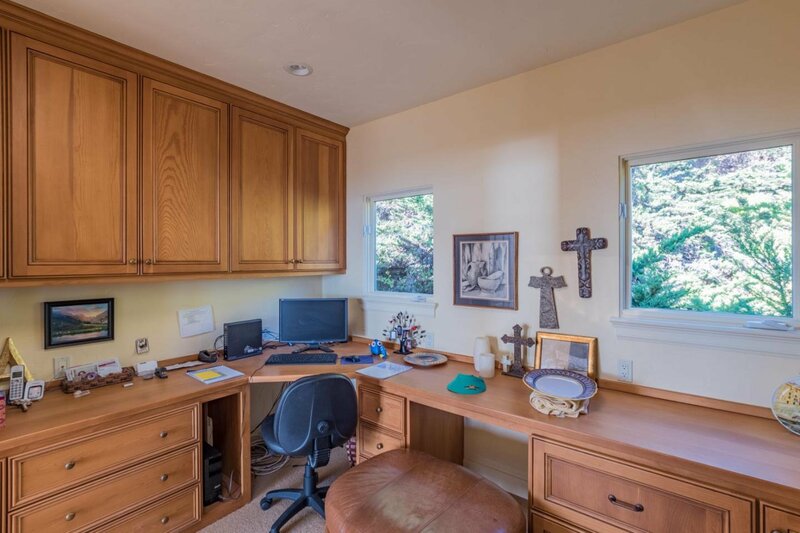 Private Gated community, bottom row of Luxury homes on the beach in Aptos/Seascape area. 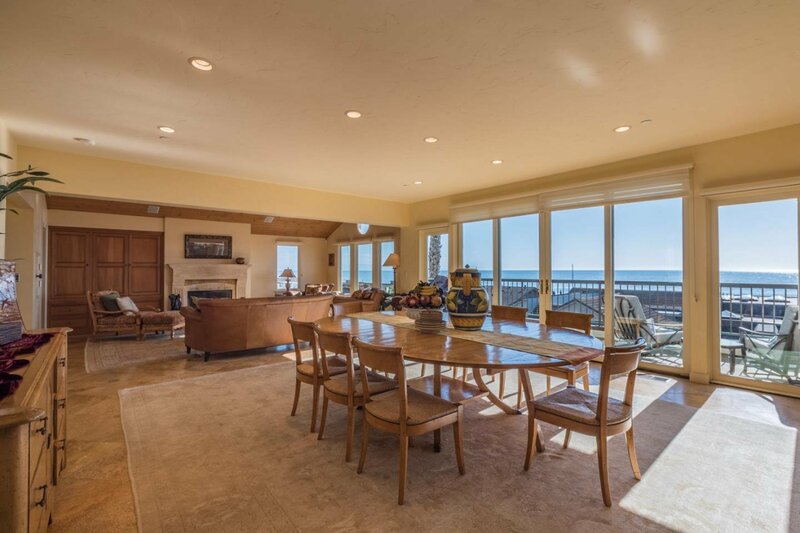 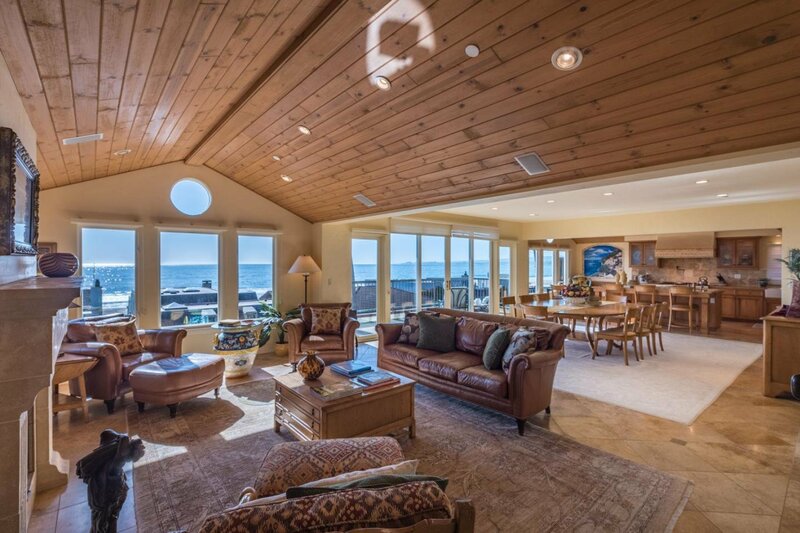 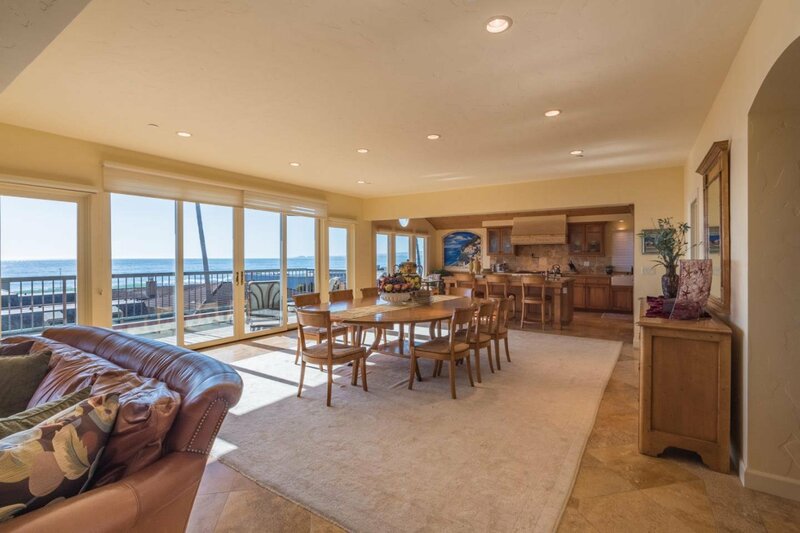 Big wide enchanting ocean views from the large 3rd floor great room. 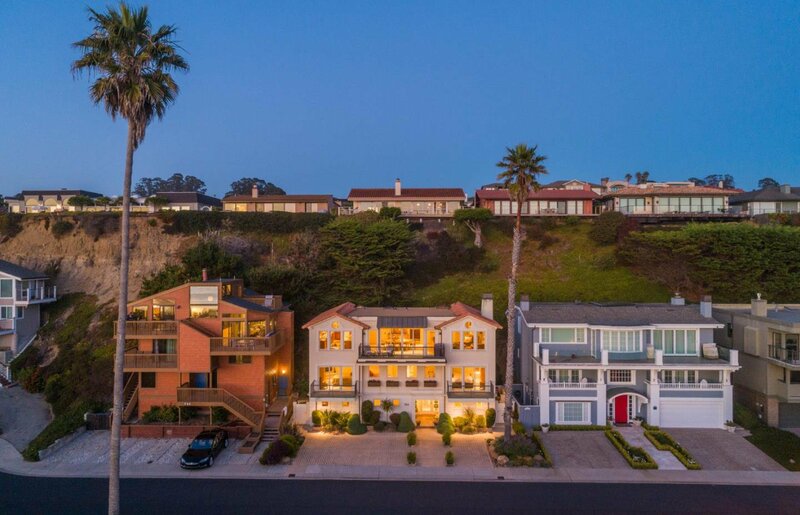 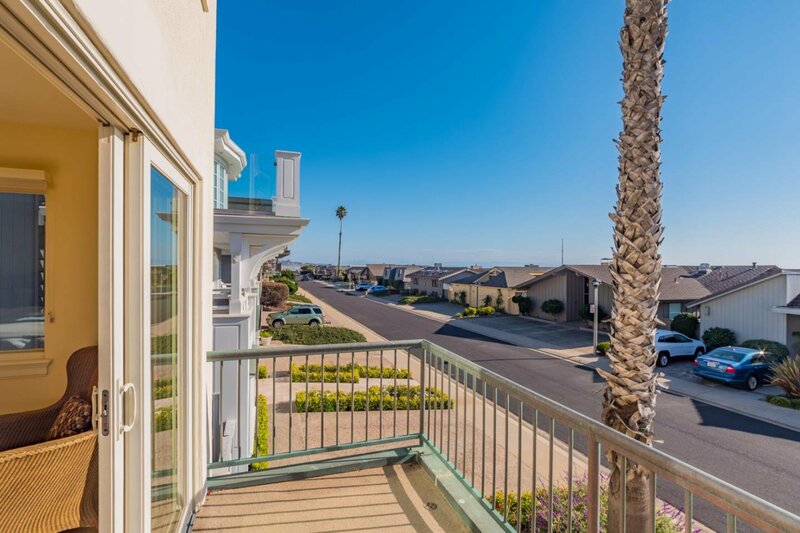 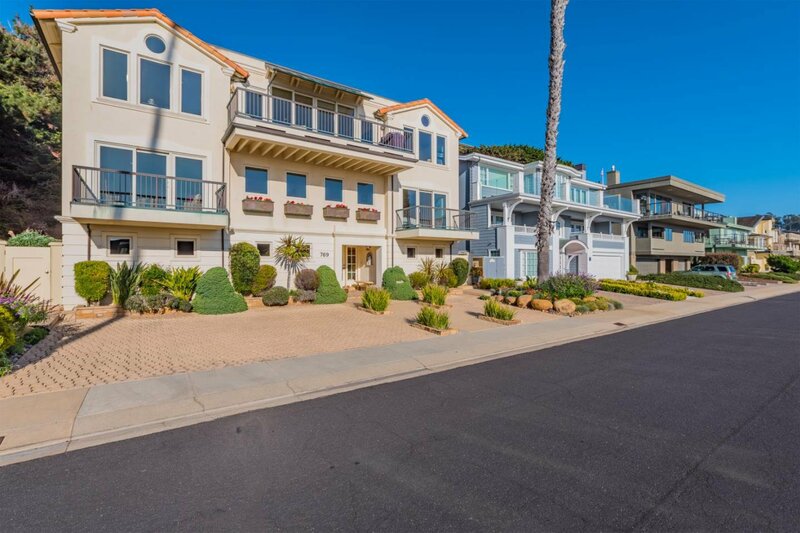 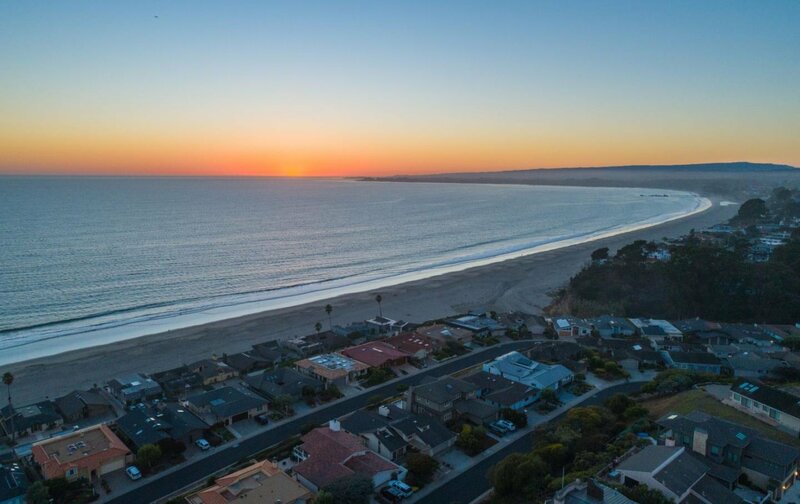 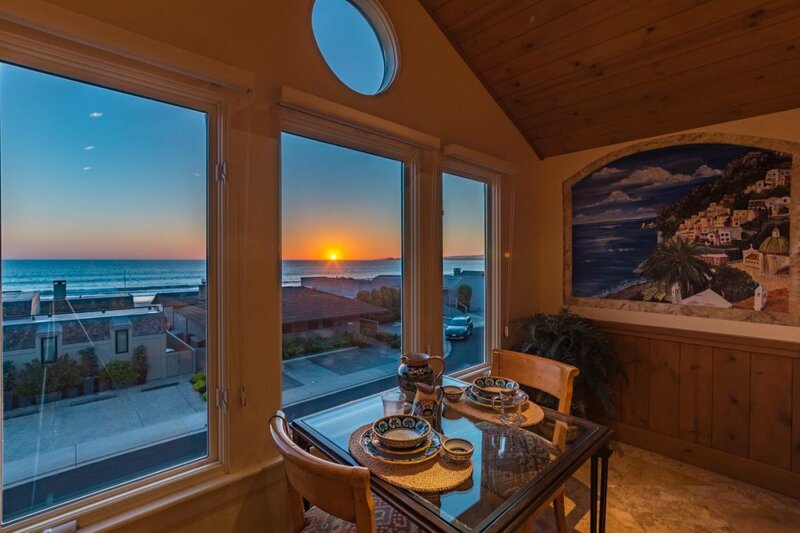 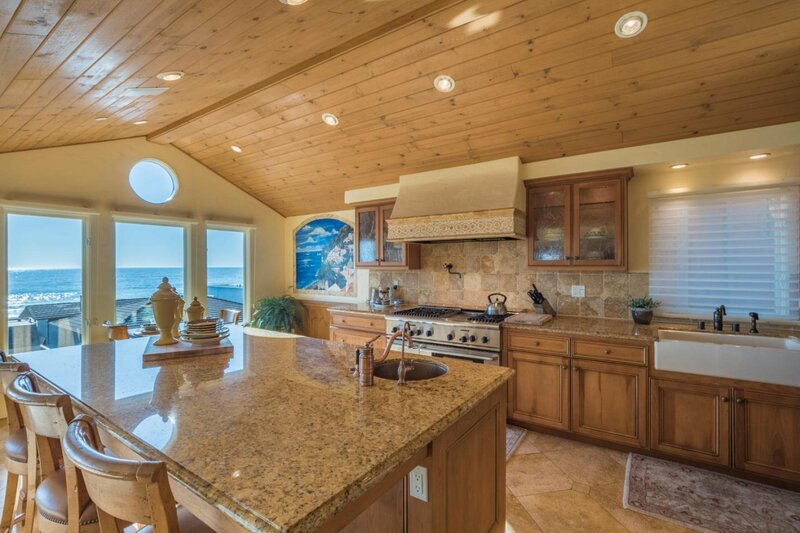 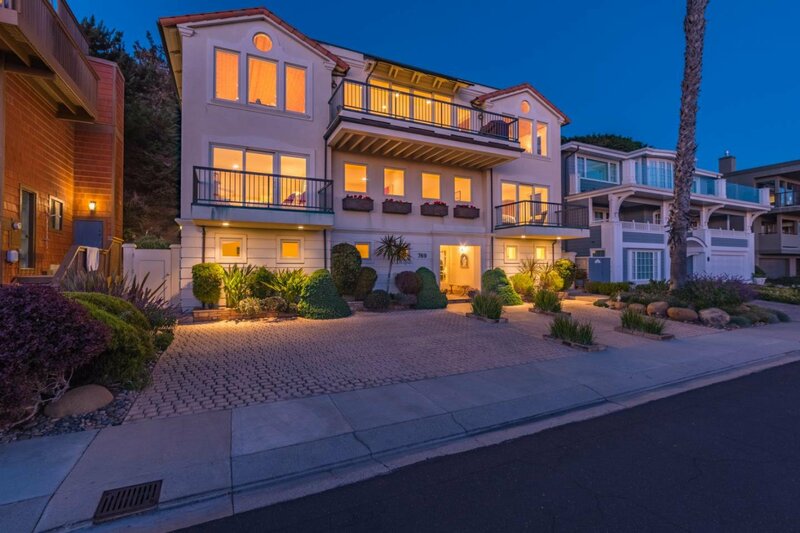 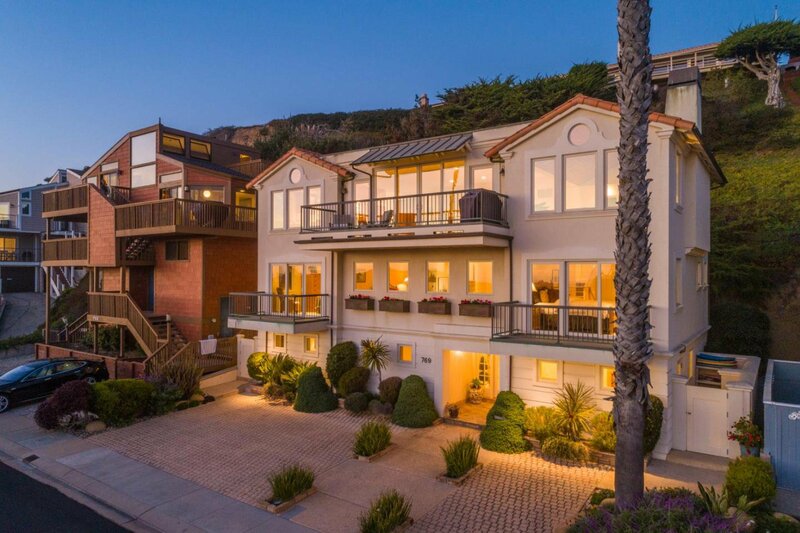 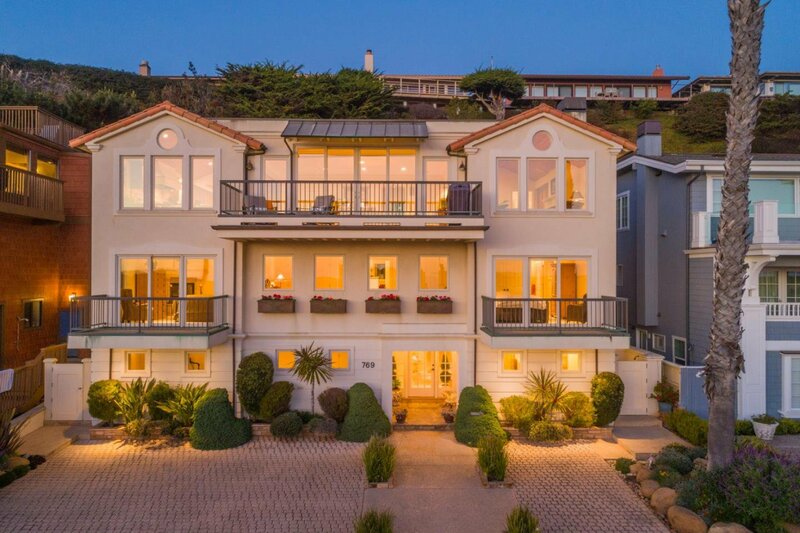 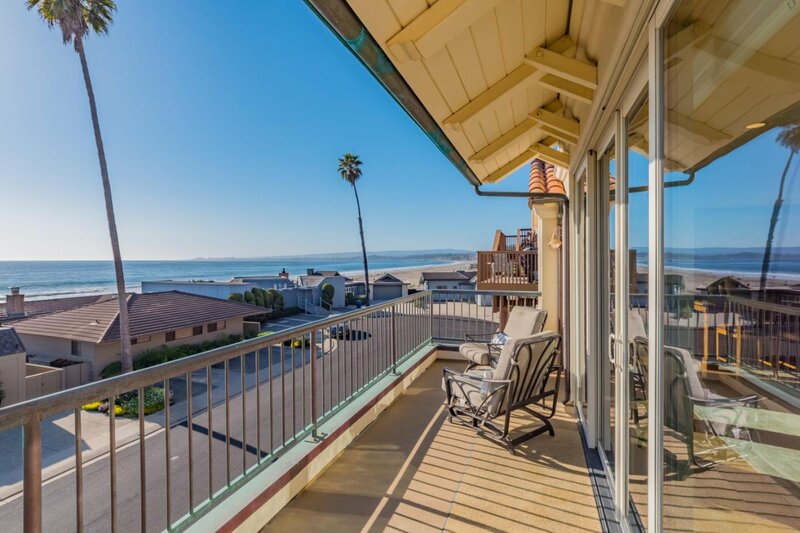 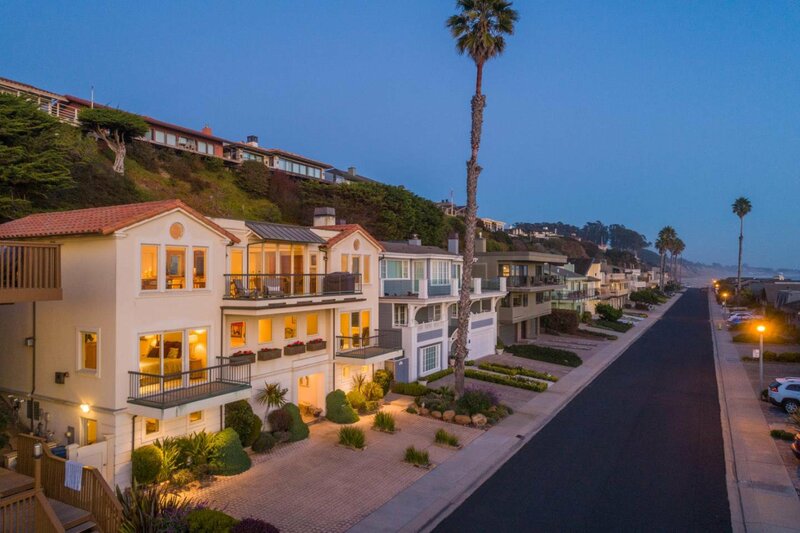 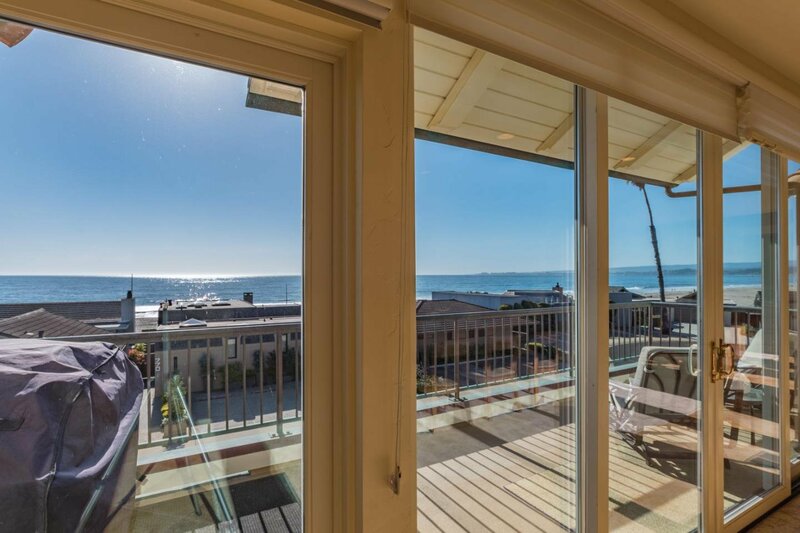 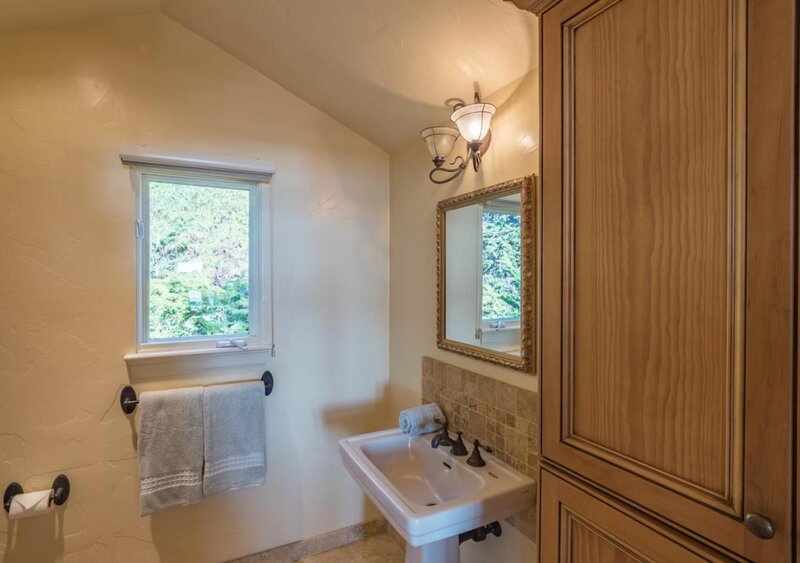 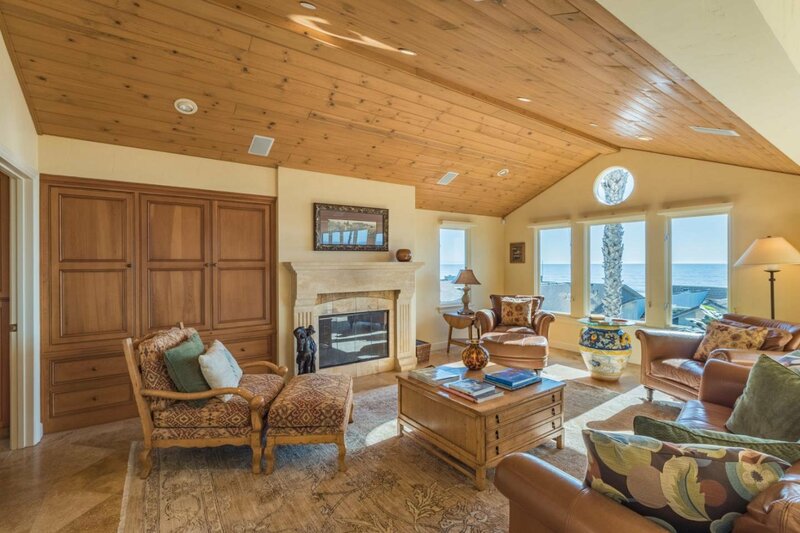 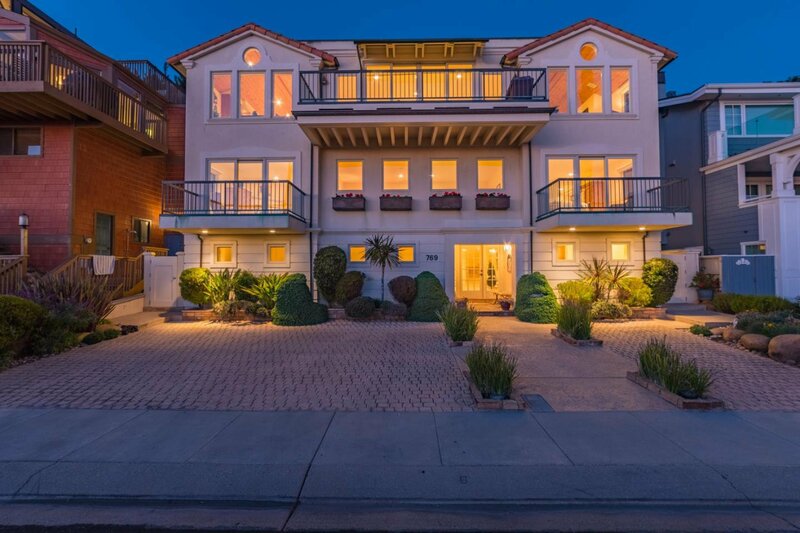 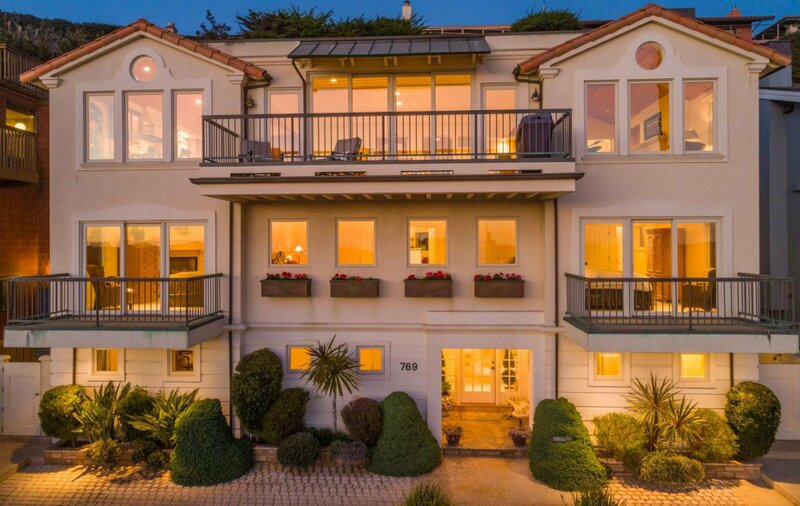 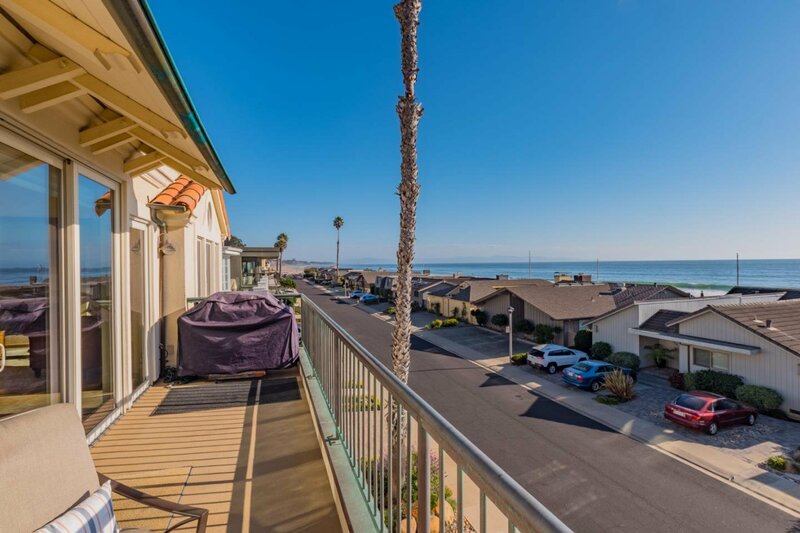 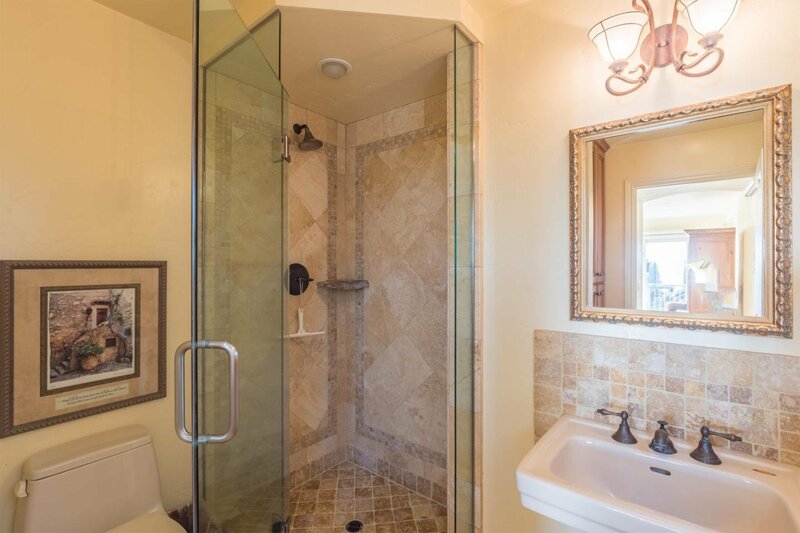 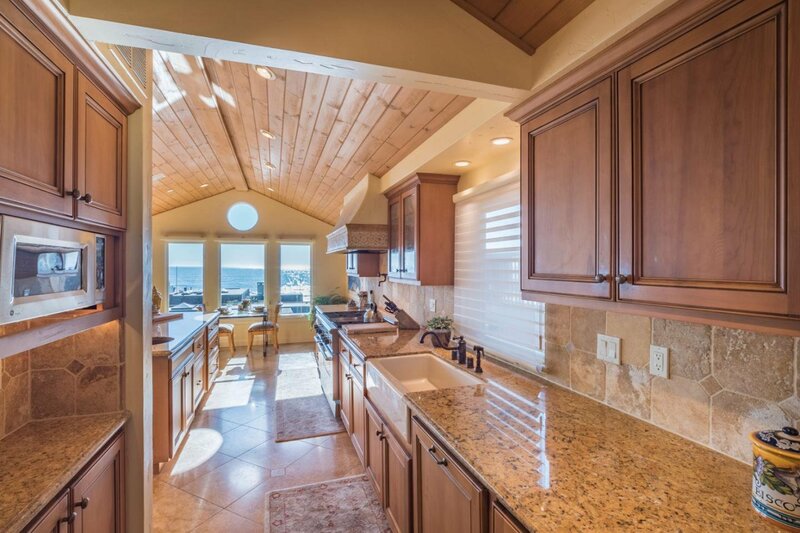 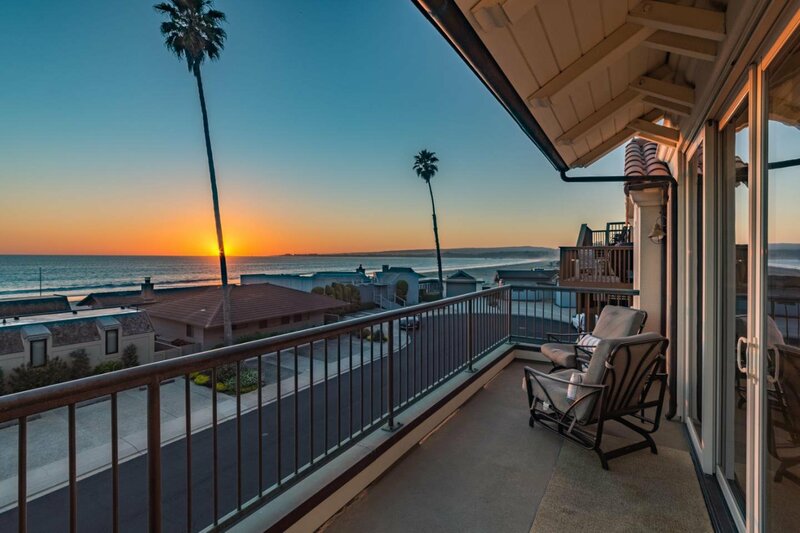 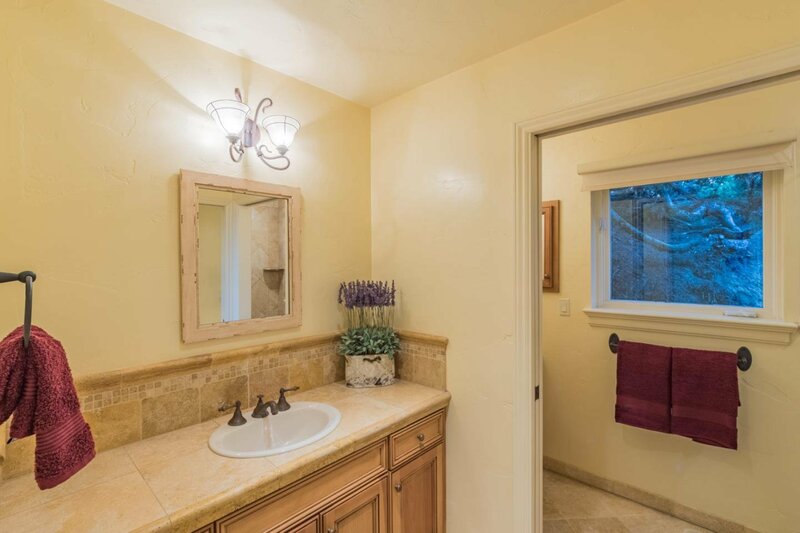 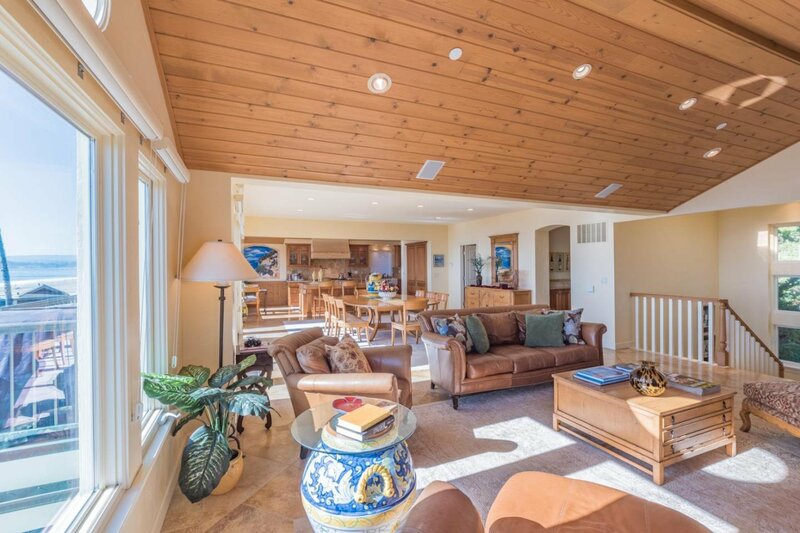 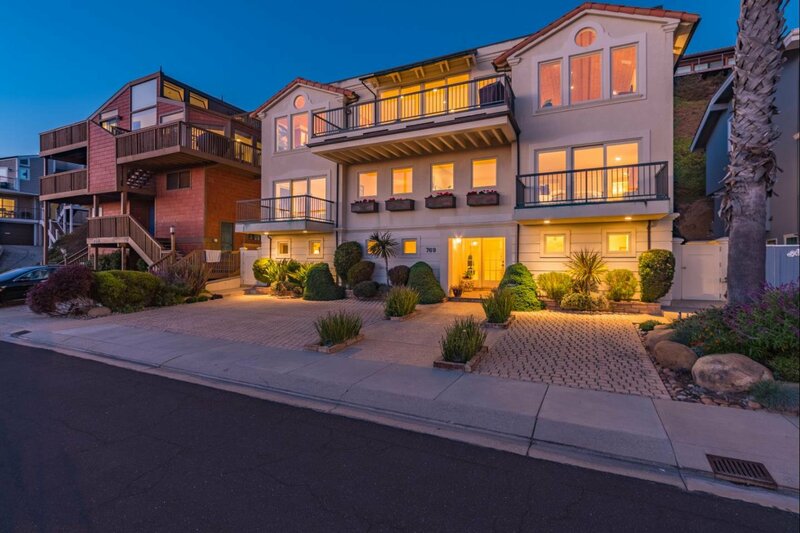 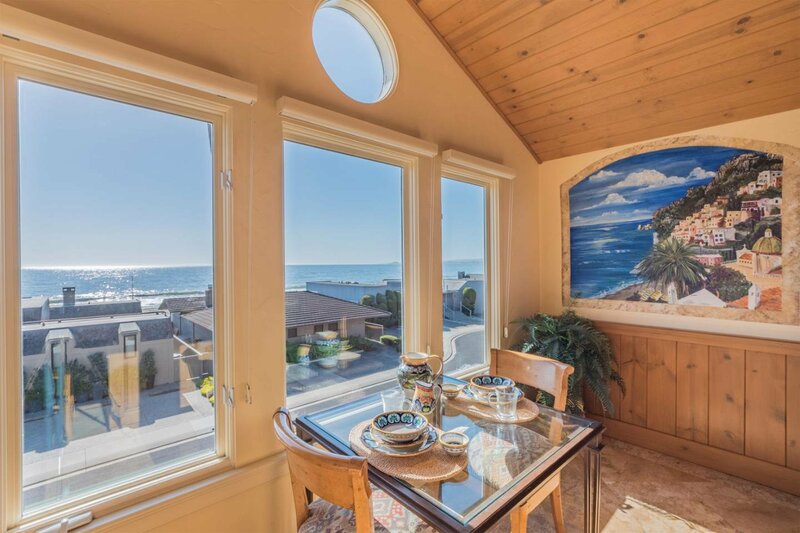 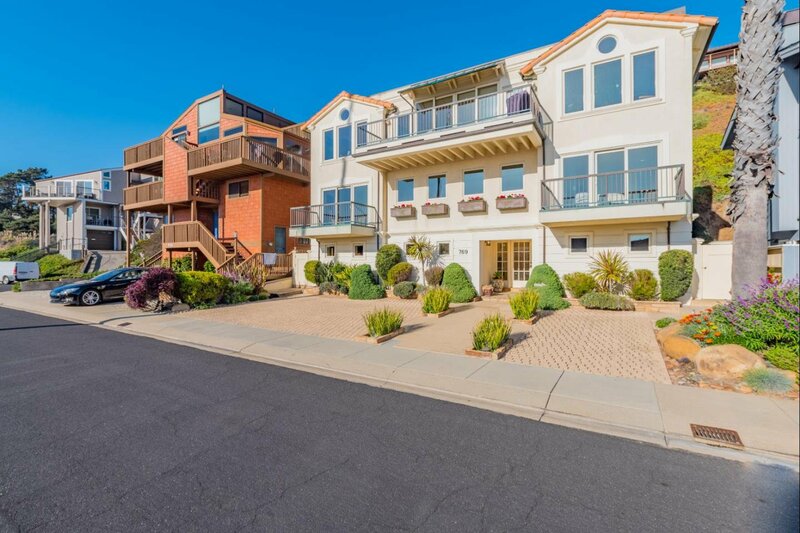 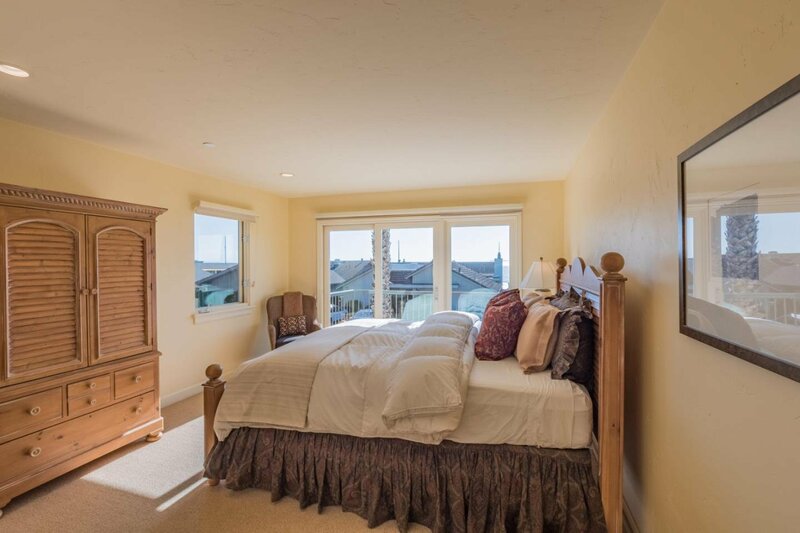 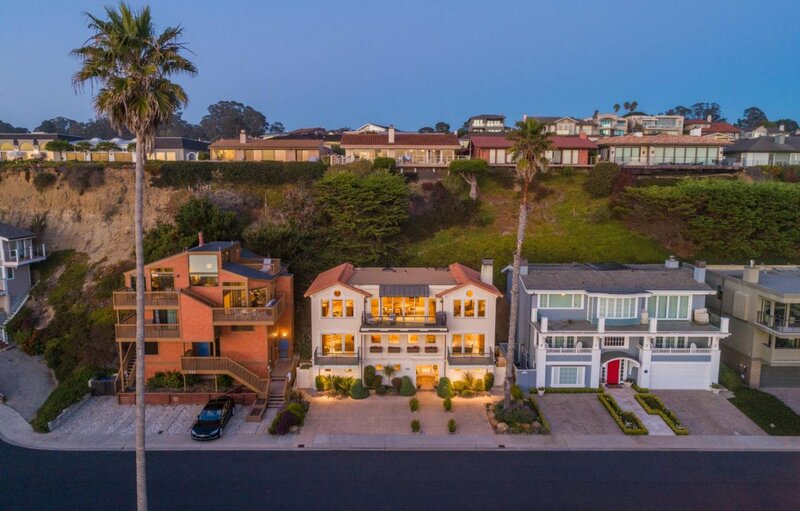 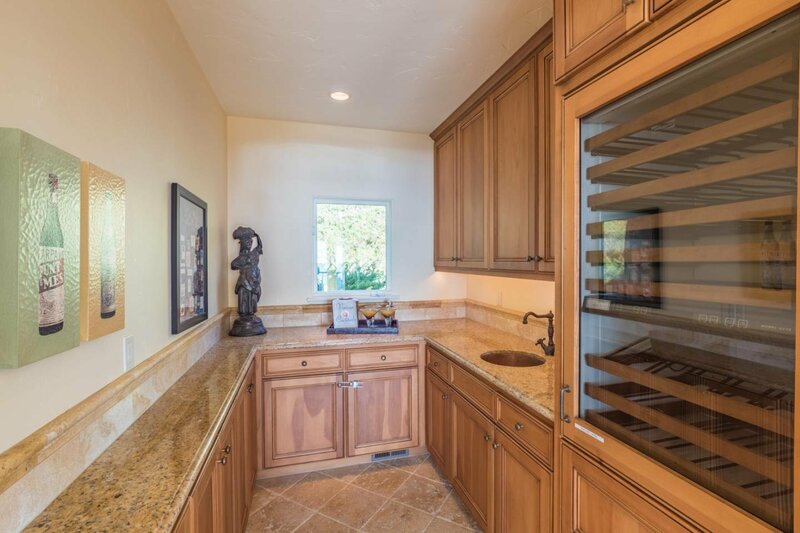 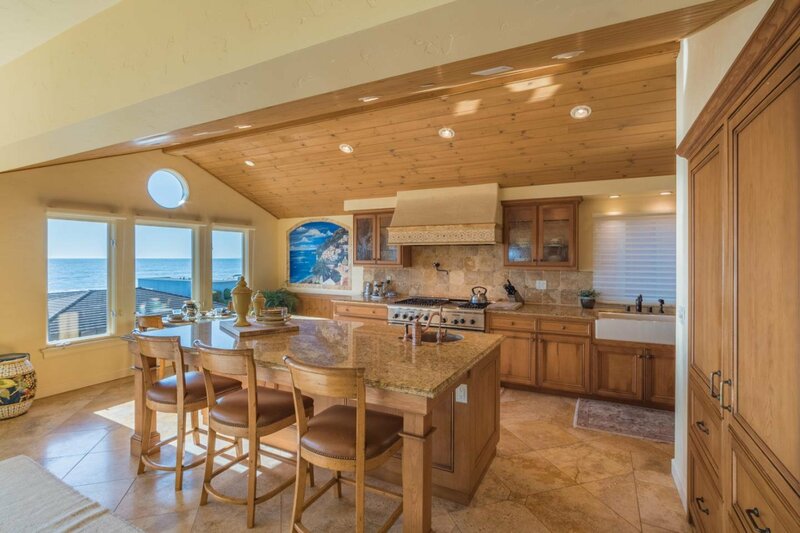 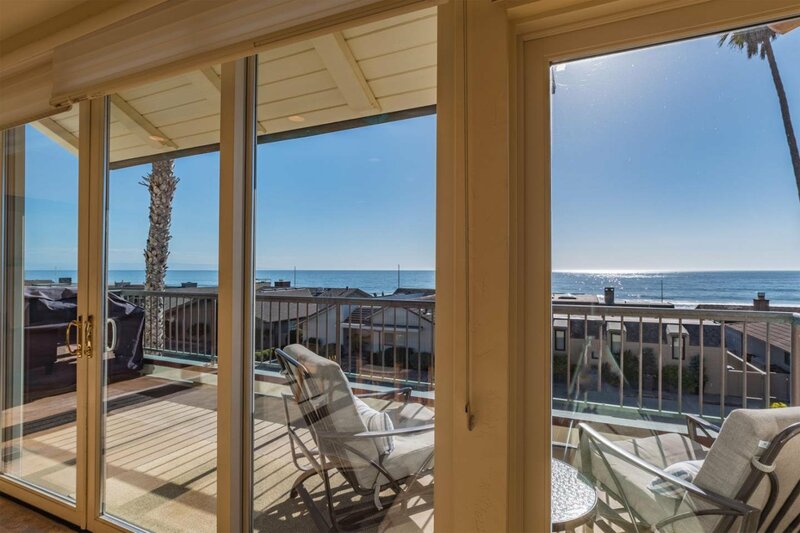 Enjoy a glass of wine & watch the waves and evening sunsets in a quit private neighborhood. 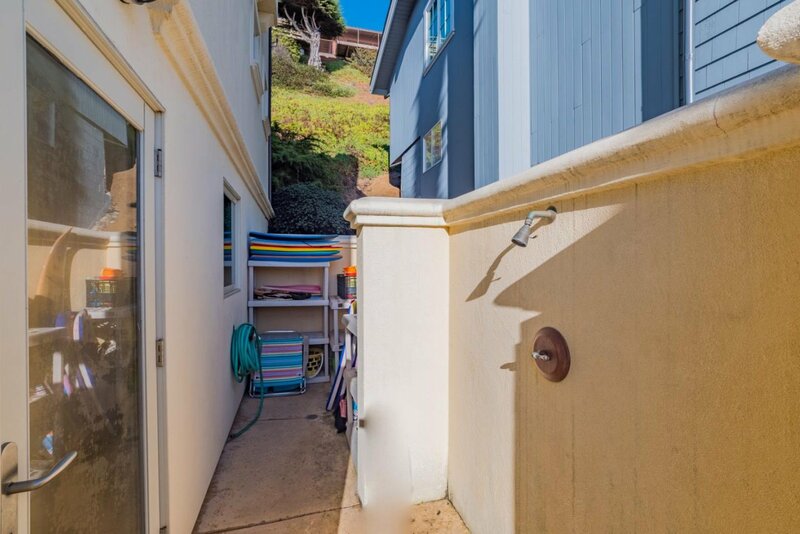 Access across & down the street to a less used beach on the Monterey Bay. 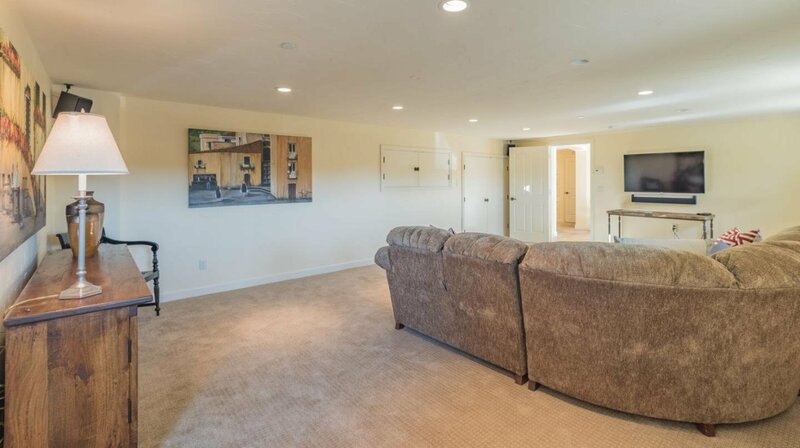 Perfect floor plan for entertaining and enjoying your guests. 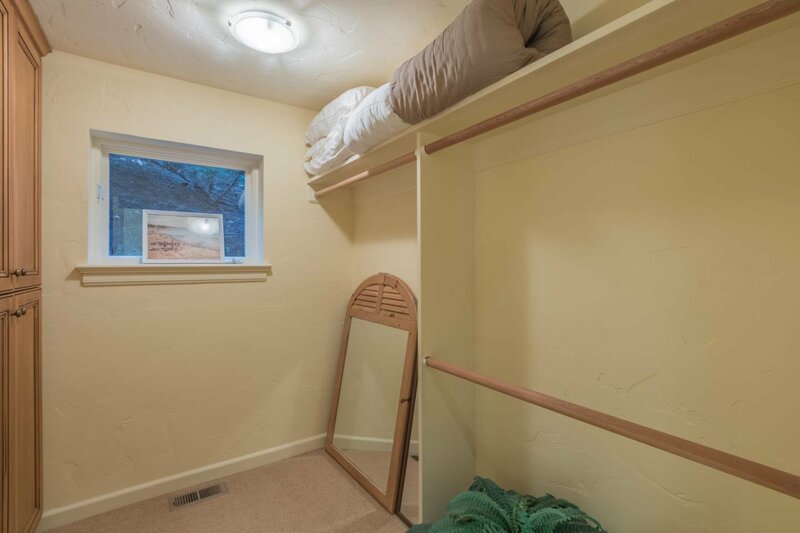 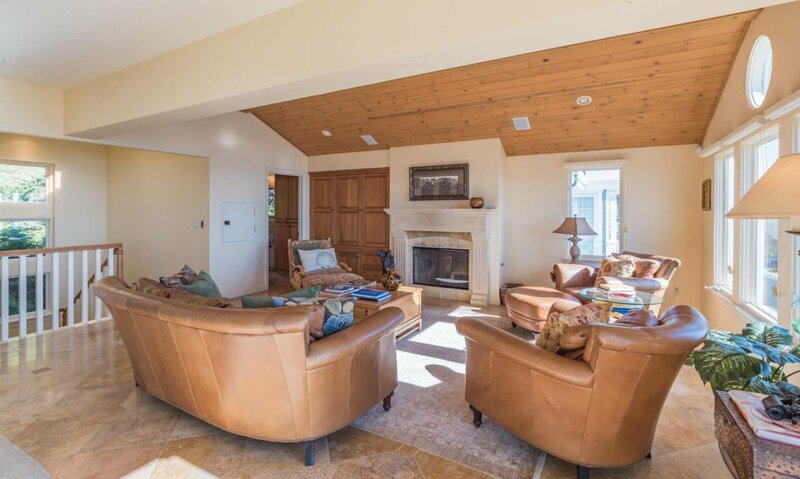 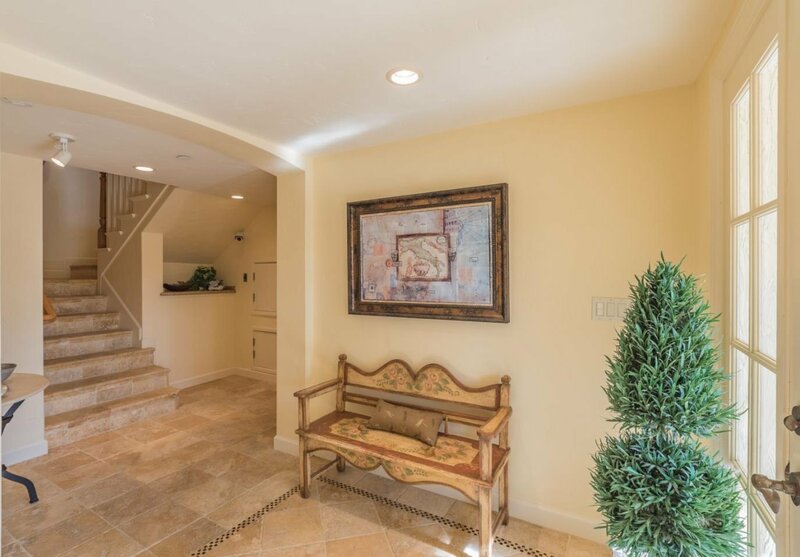 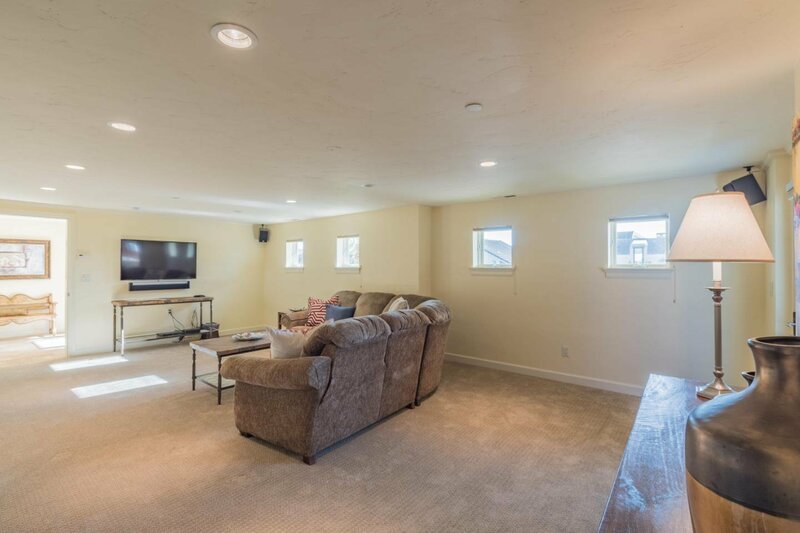 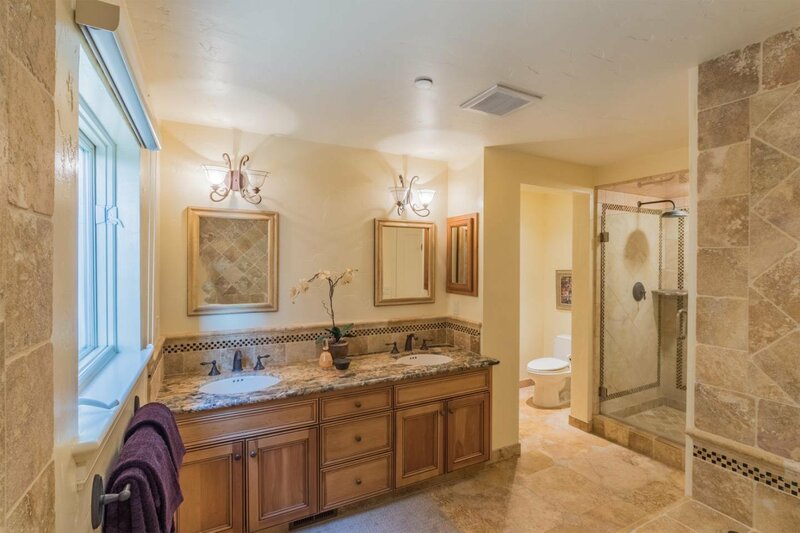 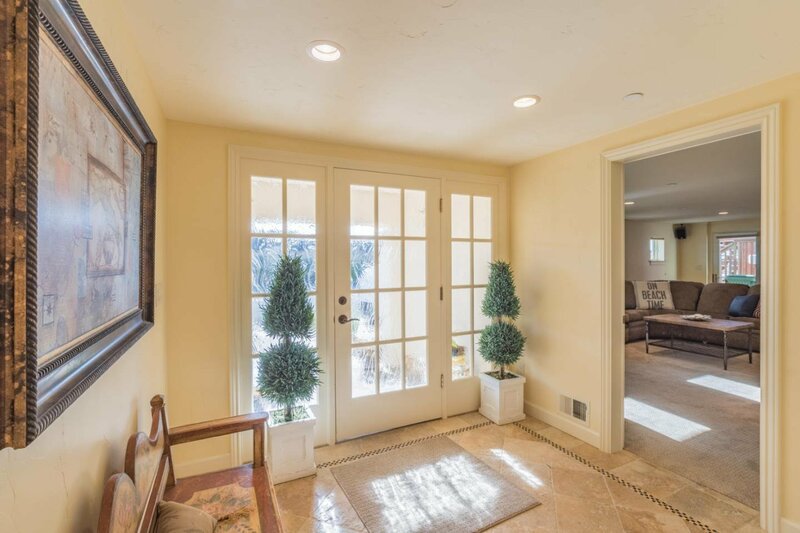 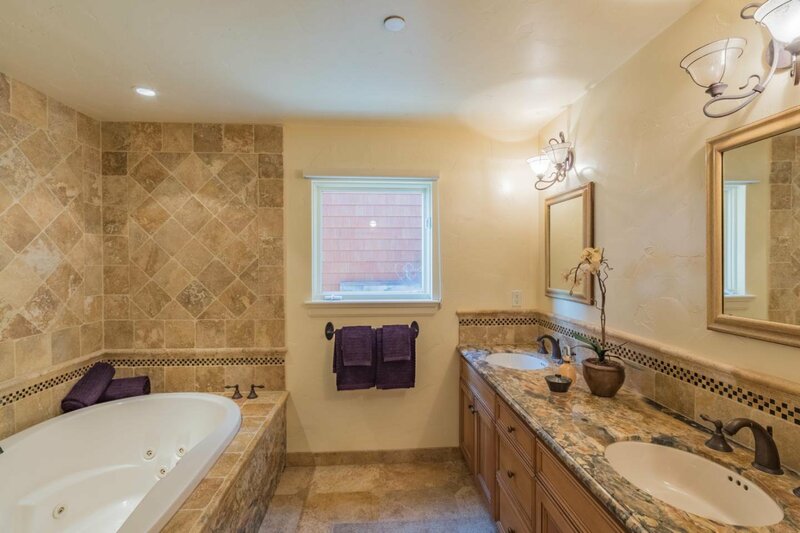 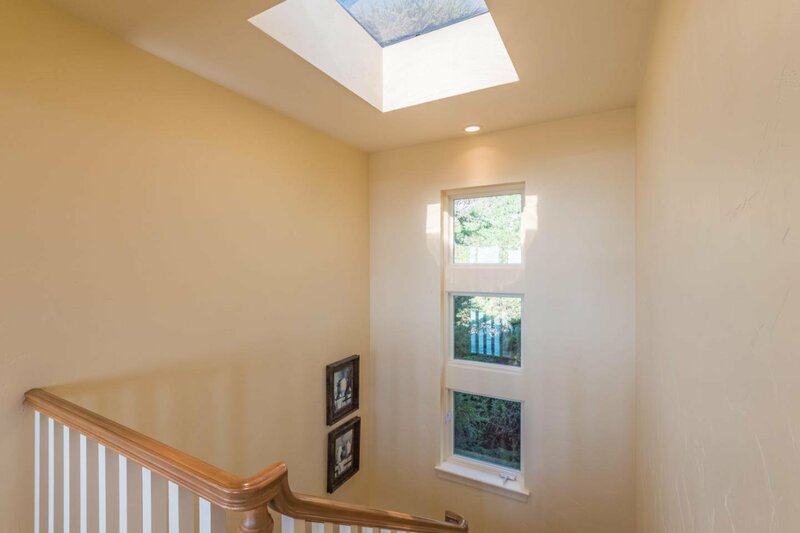 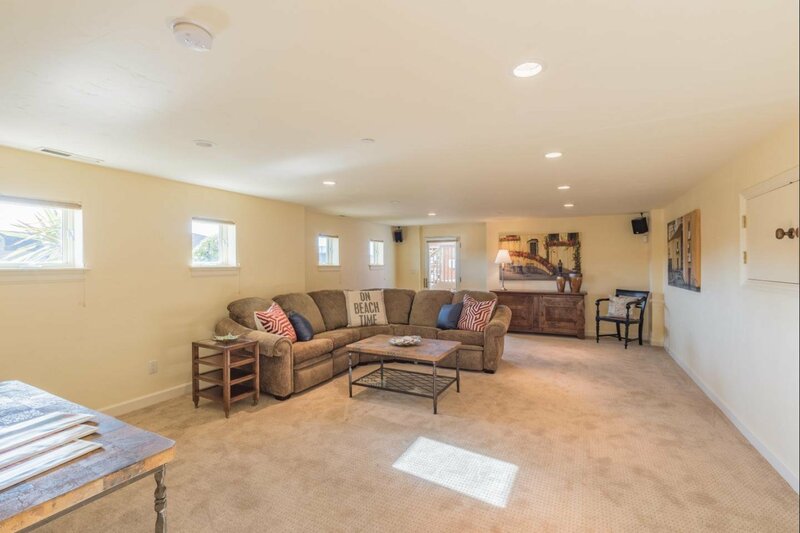 Large open rooms, big family rm on first level. 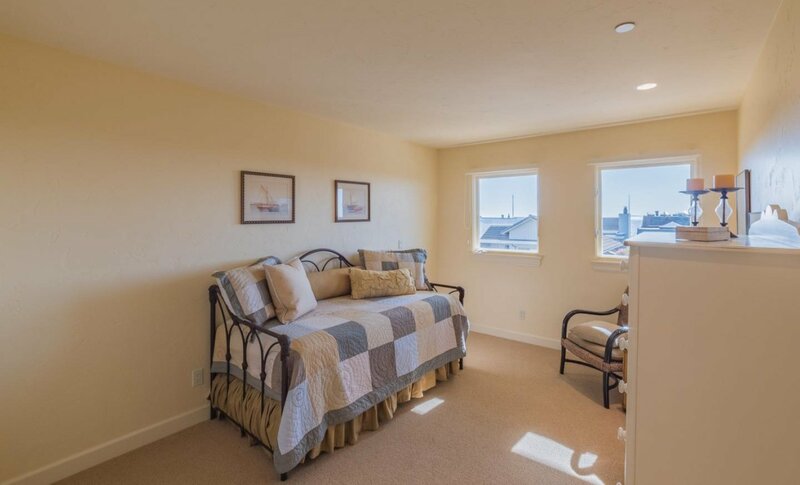 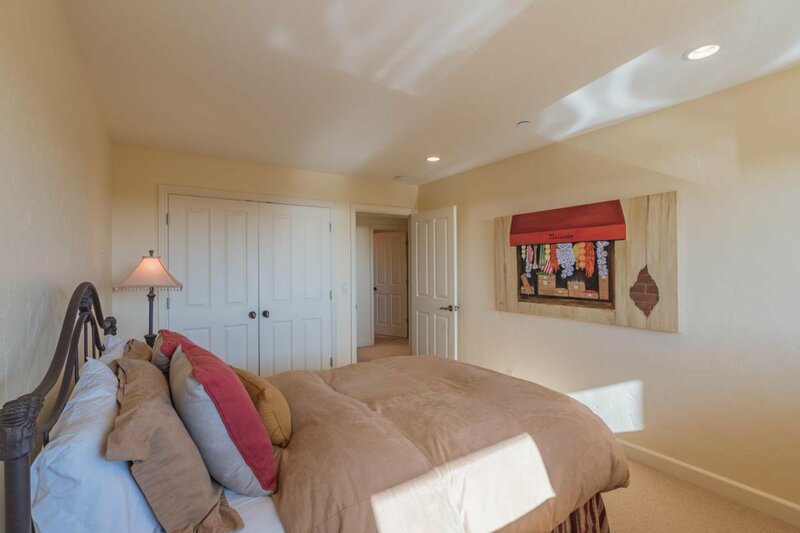 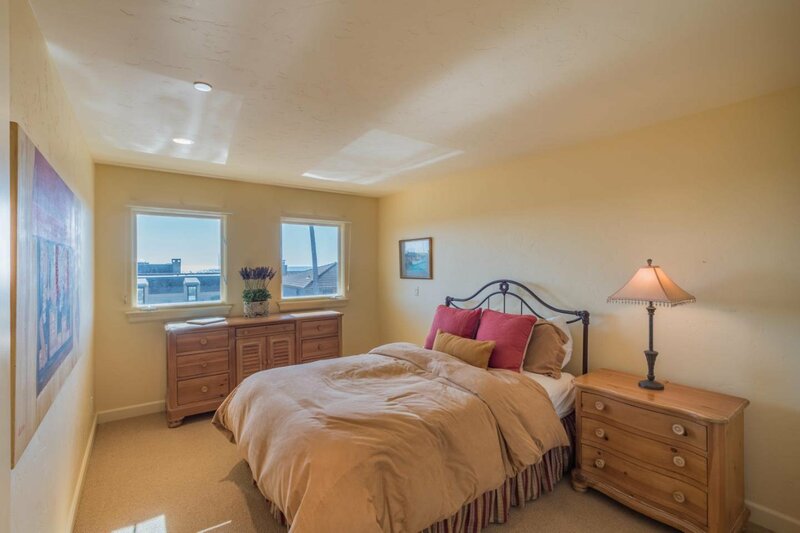 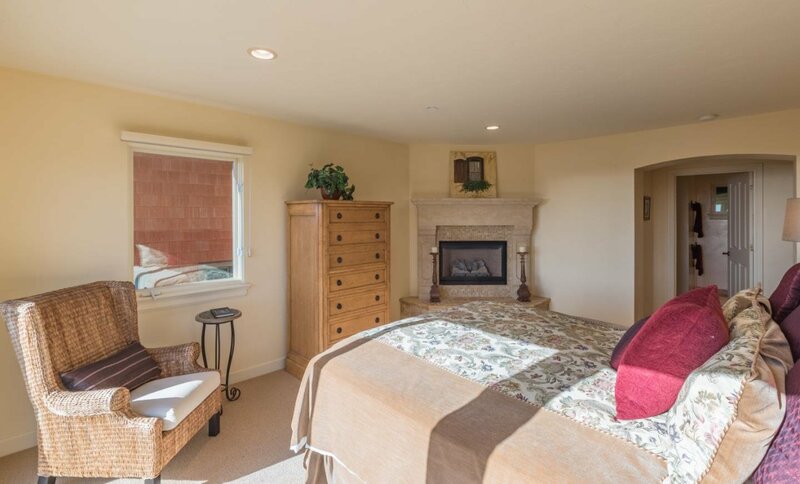 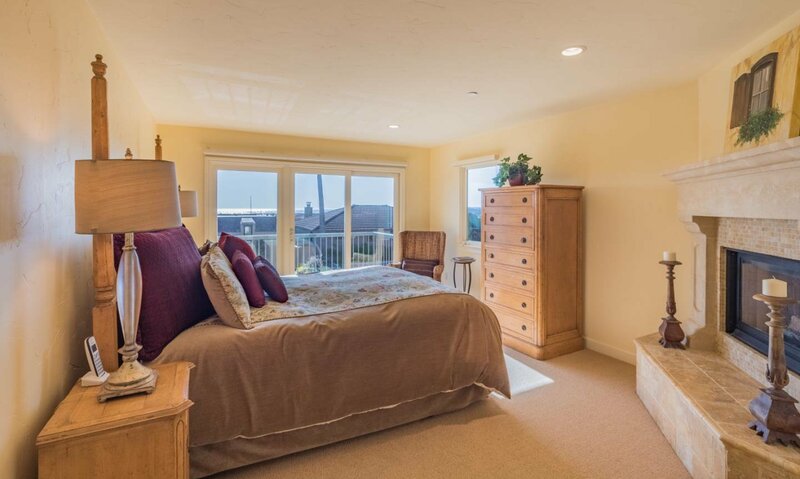 Master and Bedrooms on 2nd level. 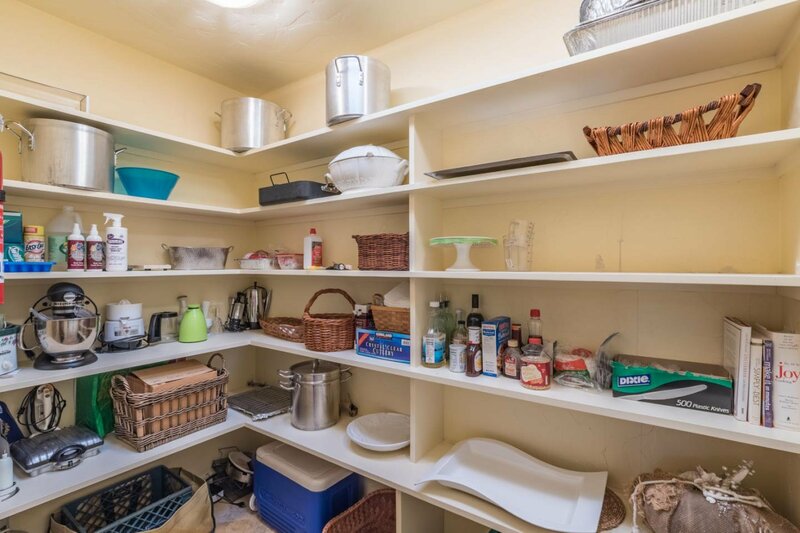 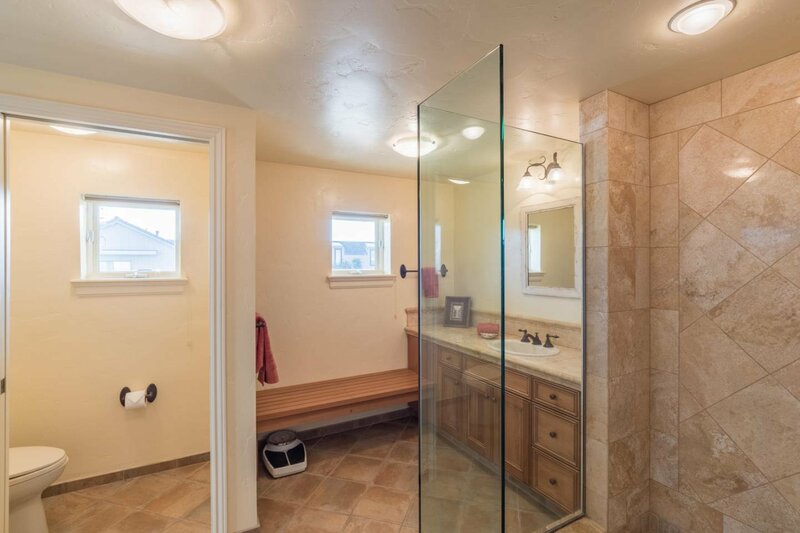 Low maintenance, top condition, easy to manage property. 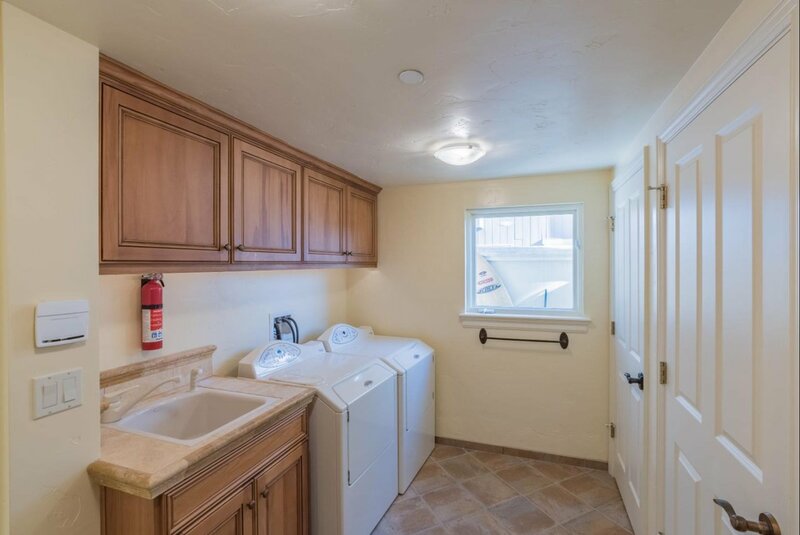 Vacation Rental history.